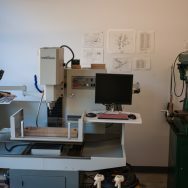 As a part of my graduate student researcher position in the DANM program at UCSC, I have been given the task of setting up, maintaining and training all students & faculty to use the DANM prototyping lab. 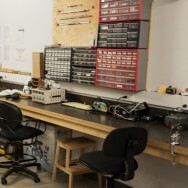 This includes running all safety & equipment training. 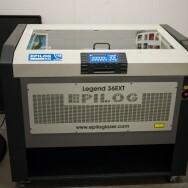 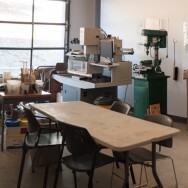 The Prototyping Lab, currently spread over multiple spaces, consists of an Epilog 36 EXT Laser Cutter, Formech Vacuum Former, Ultimaker 3D Printer, Makerbot Thing-O-Matic 3D Printer, Tormach PCNC770 CNC Mill, Sherline desktop CNC Mill, Grizzly Manual Mill / Drill Press, Mold Making & Casting Equipment, various hand & power tools, electronics workbench, and a variety of other tools. 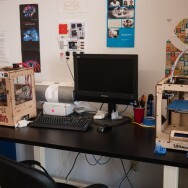 Students use these tools for the creation of 3D and installation artworks. 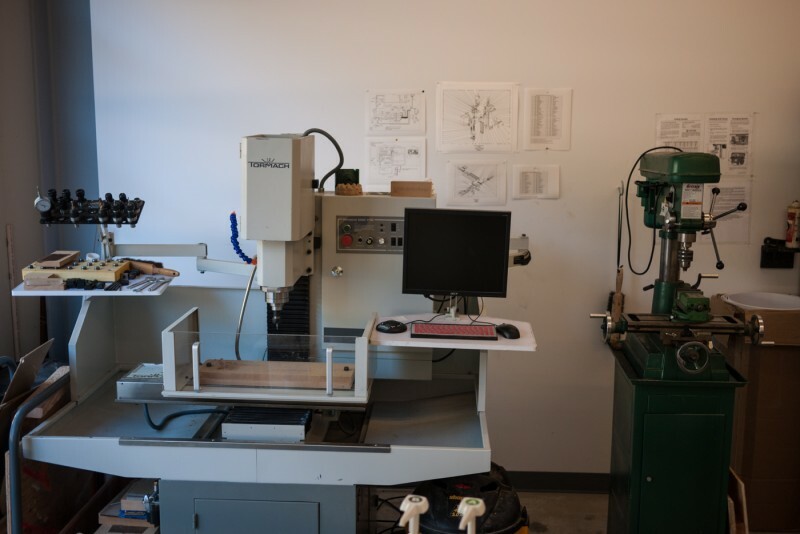 Students are permitted limited use and availability with faculty permission and are trained on all equipment by Gene Felice.